In the past five weeks, ethnic Fulani Muslim militants have killed 146 people in Christian areas of southern Kaduna state and destroyed over two hundred houses. Thousands of terrified villagers have fled in search of refuge. Protesters from the local area have gathered in the national capital, Abuja, to call for government action. In the latest attack, on Saturday 16 March Fulani militants killed ten Christians and burned down thirty homes in Nandu Gbok village in Sanga Local Government Area. This attack followed a series of raids in southern Kaduna’s Kajuru Local Government Area that began on 9 February, when six people were killed in isolated attacks in the area. 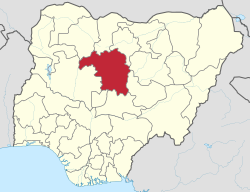 Kaduna (coloured red on the map) is one of the states in Nigeria’s Middle Belt. The village of Ungwan Barde was attacked twice during the period, first on 10 February, when eleven people were killed, one of them an unborn baby, and again on 10 March, when 17 people were killed and dozens of homes were burned. On 26 February, Fulani militants attacked Karamai village, killing 38 people and burning down forty houses. On 11 March, 52 Christians were killed in the villages of Inkirimi and Dogonnoma and about one hundred houses were destroyed. Survivors said the attackers divided into three groups: one group carried out the shooting, a second set fire to homes and a third waited in the bush to intercept fleeing villagers. Photos of hospitalised survivors of the Dogonnoma attack show young children, women and men with deep machete wounds. 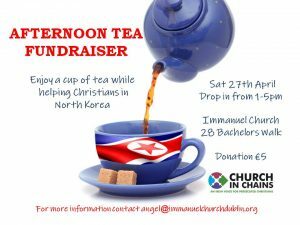 Christian Solidarity Worldwide learned that a survivor who suffered a deep cut to her hand delivered a stillborn baby soon after the attack. Later that evening, twelve people were killed, dozens were injured and 43 houses were burnt in an attack on Ungwan Gora village. Following the attack on 10 March, Governor of Kaduna Nasir el-Rufai (pictured, below) issued a statement of condolence and claimed to have deployed the air force and more ground troops to the area, yet more attacks followed. A dawn to dusk curfew has been imposed on the area. 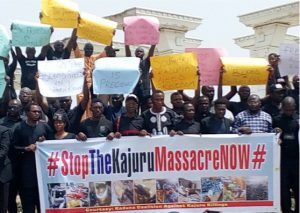 The attacks in Kajuru Local Government Area followed a televised statement by Governor el-Rufai in February in which he alleged that 66 Fulani had been massacred in Kajuru, mostly women and children. 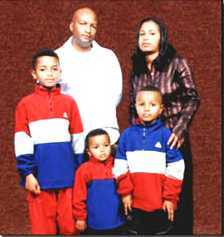 This allegation was widely refuted, including by the Nigeria Emergency Management Agency. However, the Governor repeated his allegation, raising the death toll to 133 and ordering the arrests of nine elders and village chiefs from the predominantly Christian Adara ethnic group in connection with the alleged massacre. 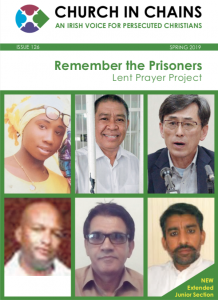 In an audio recording sent to Christian Solidarity Worldwide following the 11 March attacks, a victim’s daughter is told by one of the militants who killed her father that the attacks were occurring because the Kajuru community had allegedly murdered Fulani women and children. The militant said the killings were just the beginning, that worse was to follow and that the Adara people should vacate their land. 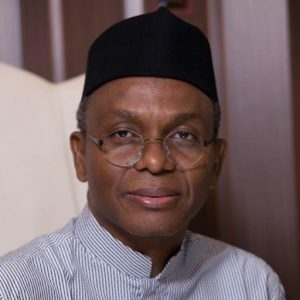 The danger of polarised speech, such as that of Governor el-Rufai, was highlighted in a recent report, “Central Nigeria: Overcoming Dangerous Speech and Endemic Religious Divides”, published on 21 February 2019 by the United States Commission on International Religious Freedom (USCIRF). The report points out that “dangerous speech and polarizing narratives around religion have fuelled violence, discrimination, and segregation between Muslims and Christians for decades” and highlights the role of hate speech and false information. In recent years, Nigeria’s Middle Belt has experienced widespread violence as Muslim Fulani herdsmen increasingly use military-grade weapons to drive largely Christian farmers off grazing land. Thousands of Christians have been killed and their properties looted and burned, including hundreds of church buildings. The Middle Belt is a volatile zone of convergence between the majority Muslim north and the majority Christian south. In 2015, the Global Terrorism Index described the Fulani as the fourth-deadliest terrorist group in the world, while the 2017 Global Terrorism Index stated that Fulani herdsmen had undertaken more attacks and were responsible for more deaths in Nigeria in 2016 than Boko Haram.The Christian Association of Nigeria estimated that Fulani militants were responsible for the deaths of over 6,000 civilians between January and June 2018.
International media often report the campaign of violence as a conflict between herdsmen and settled farmers and the phrase “Christian-Muslim clashes” is often used, implying that the violence is equally balanced rather than a militant attempt by one group to drive another group from the land.